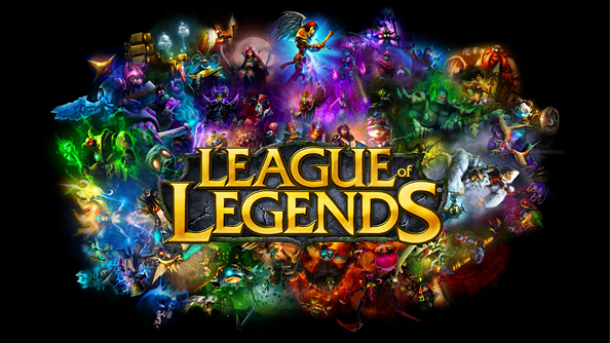 On October 4, 2013, top League of Legends players from around the world will gather in Los Angeles to compete for a share of the $2 million championship prize pool. This brings the total cash awards for this League of Legends Season 3 to over $8 million. Riot Games, developer of League of Legends, expects 10,000 to attend the event at the Staples Center, with millions of others watching from home. This year, when international teams gather, it will be easier for them than ever before. The United States government now recognizes League of Legends as an official sport, granting professional players VISAs to enter the country. Tickets will be on sale soon on the official League of Legends eSports site. Our TakeThe enormous prize pools and growing viewership (18 million for the first League of Legends All-Star event) are testament to the growing popularity of competitive gaming. As personal streaming has gotten easier (especially as the new generation of consoles arrives this fall), we're going to see saturation in new genres and titles explode.